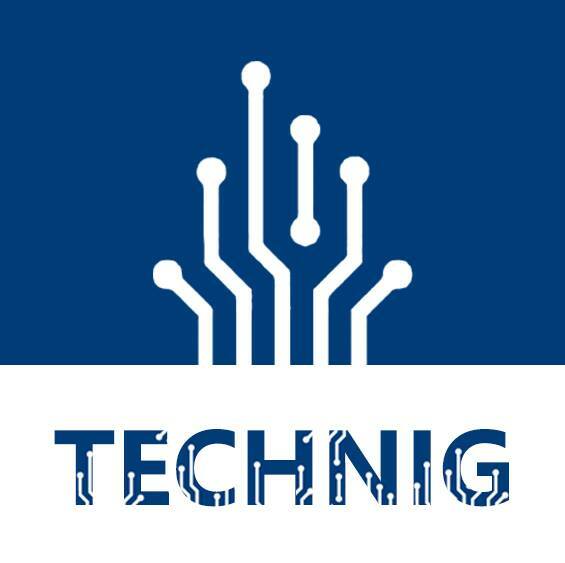 Manage the network Windows Servers remotely with your Windows 8 or 8.1 using Remote Server Administration Tools. 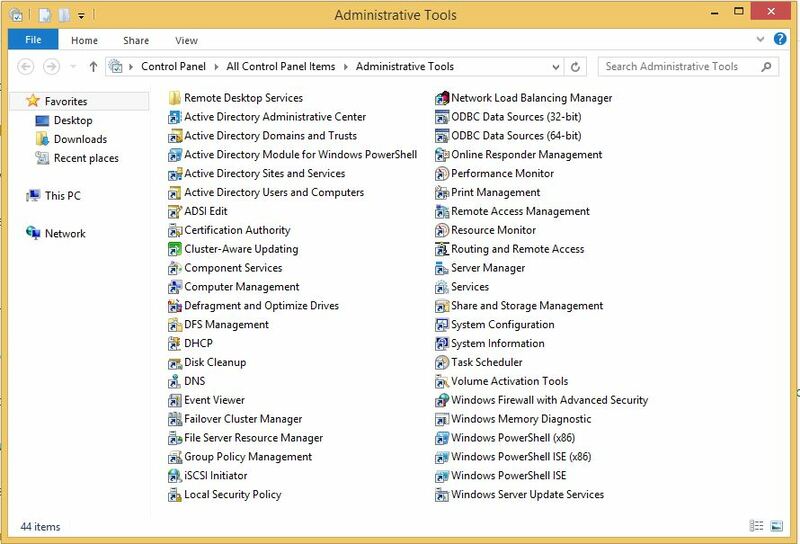 The Remote Server Administration Tools for Windows 8.1 will help you as IT or System administrators to manage roles and features that are installed on server computers that are running Windows Server 2012 or Windows Server 2012 R2. 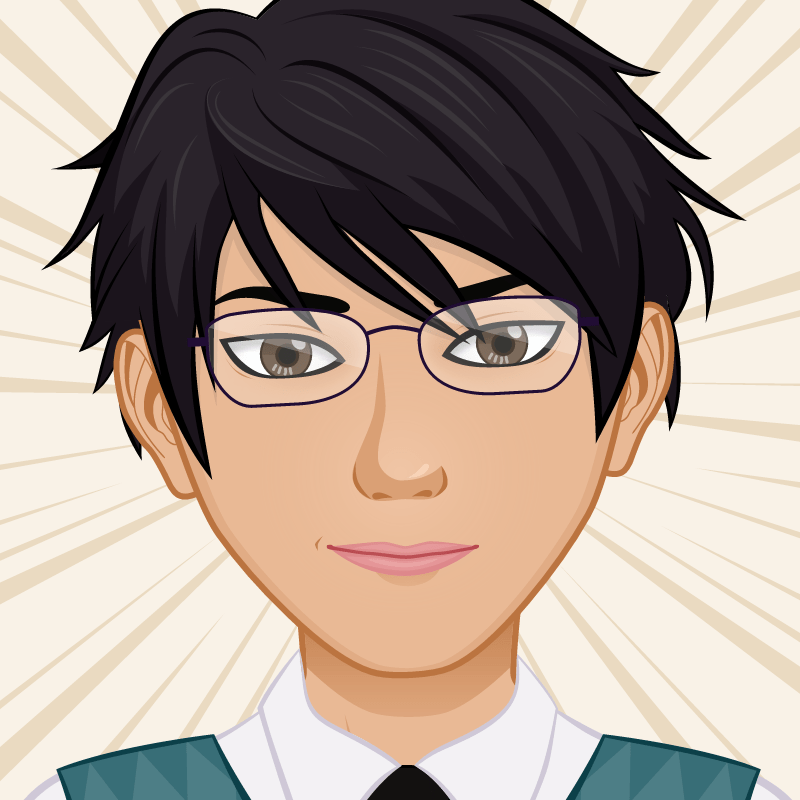 For the remote controlling task of Windows Servers, your client computer must be pro or enterprise edition of Windows 8.1. The following roles and features are includes in RSAT. 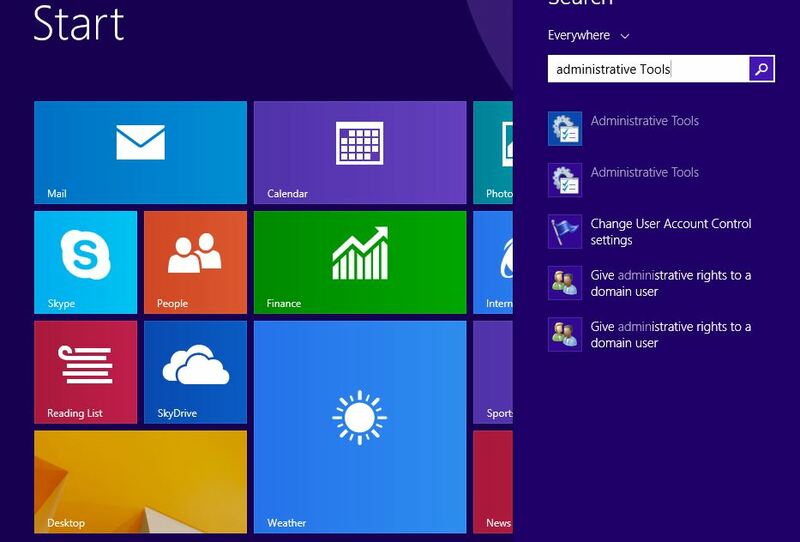 You need to download the RSAT the link ‘Remote Server Administration Tools for Windows 8.1‘ from Microsoft website. 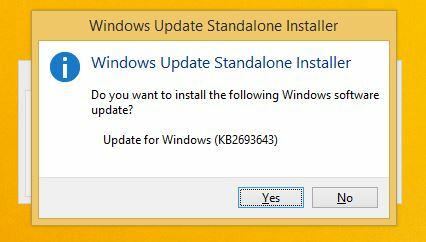 RSAT has two files, the “Windows8.1-KB2693643-x64.msu” is for x64 bit Windows and the “Windows8.1-KB2693643-x86.msu” is for 32 bit. Check your Windows architecture from computer properties. 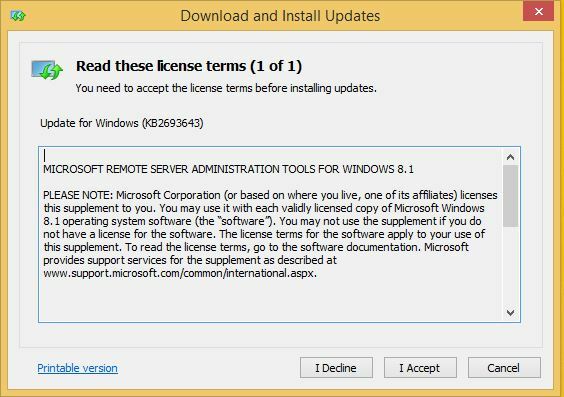 On the Read these licence term page click I Accept and let the RSAT being install on the system. 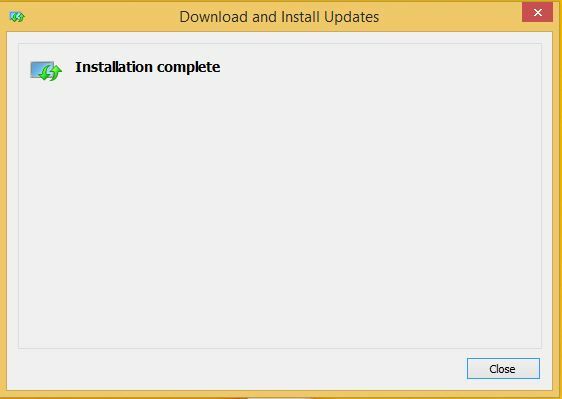 When the installation has finished click Close to close the page. Now go to control panel and open the Administrative Tools or press Windows button and search for Administrative Tools. Here are all tools are enabled by default in this version of RSAT. 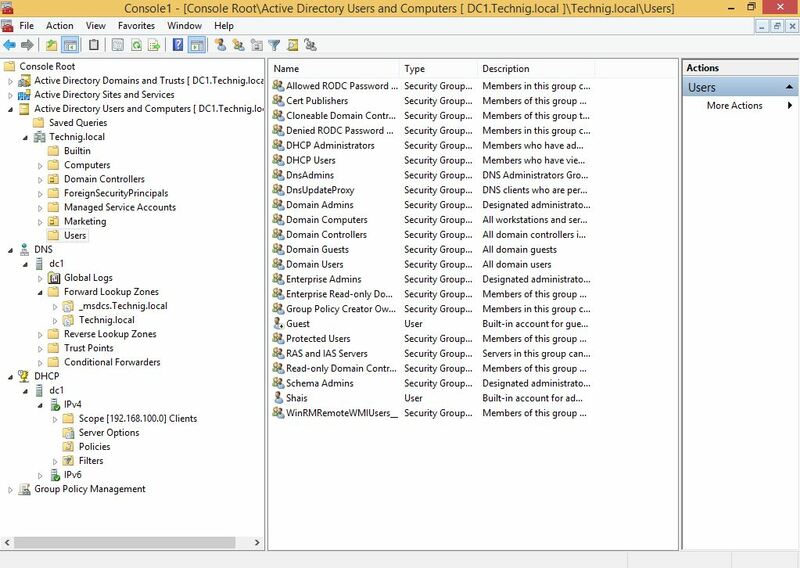 To test the RSAT, open Active Directory Users and Computers. You can create your own custom Microsoft Management Console MMC. 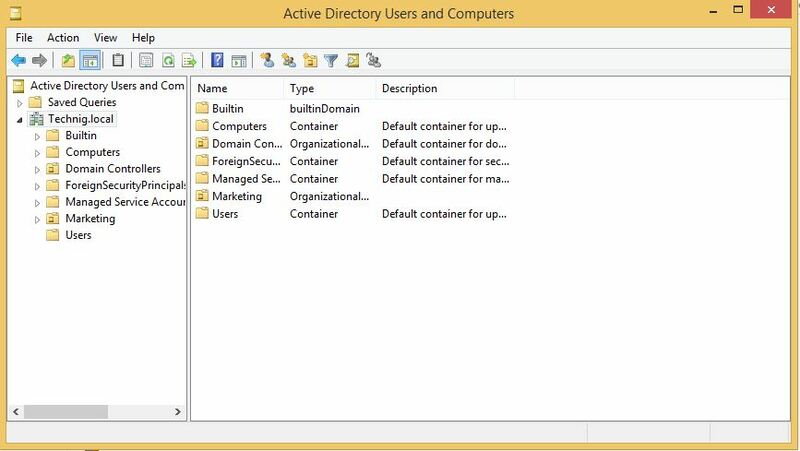 Remember, if you want to manage and server using RSAT you must login as domain admin on Windows 8.1 client. Is RSAT tool available for Win 10? Yes, download the Remote Server Administration Tools for Windows 10 from the below link.